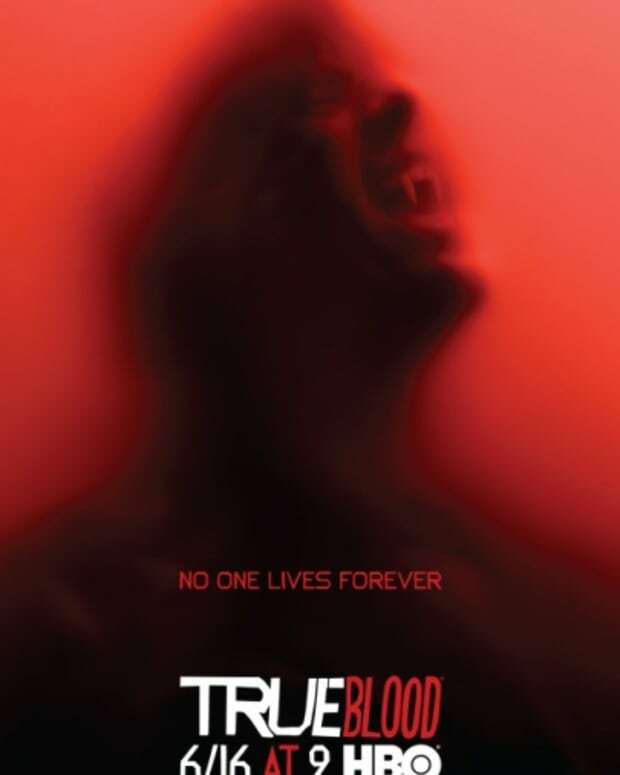 HBO’s love for True Blood remains eternal. 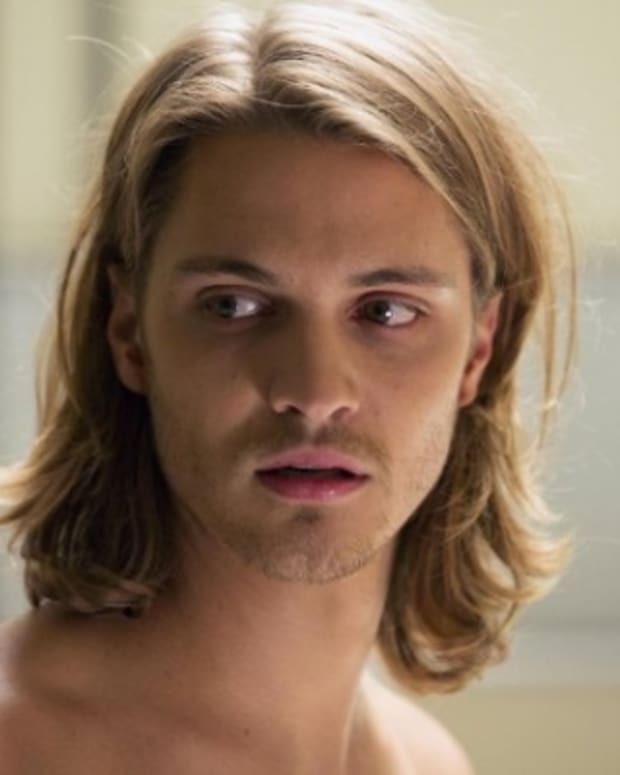 The premium cable channel has renewed the vampy sudser for a seventh season. 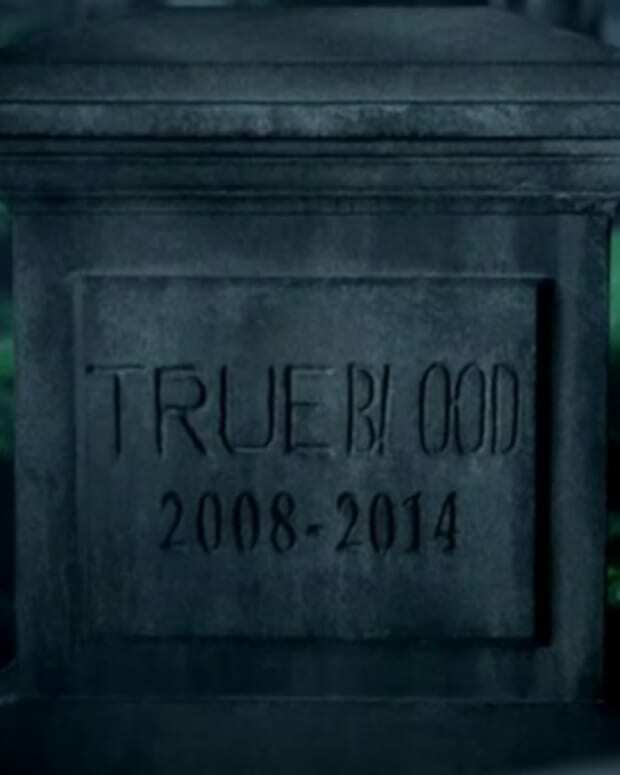 The current season of True Blood premiered on June 26. It airs Sundays at 9 p.m. EST.